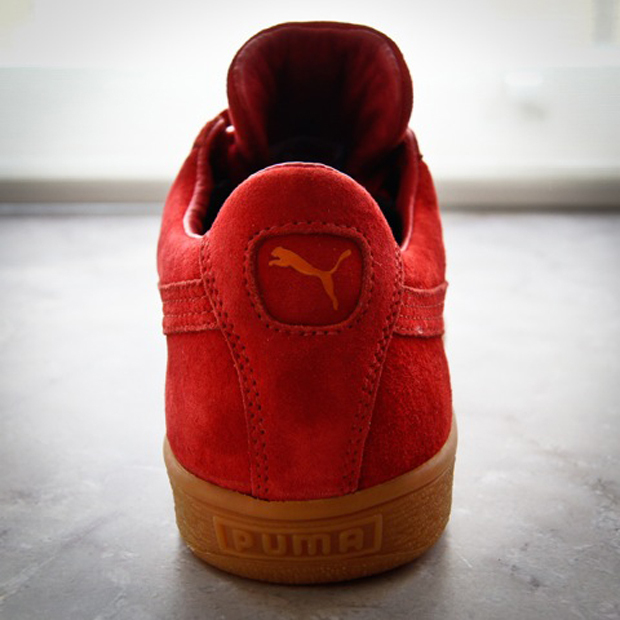 Finishing off with this third release, Puma’s Shadow Society project comes to an end with another double offering of the Puma States. 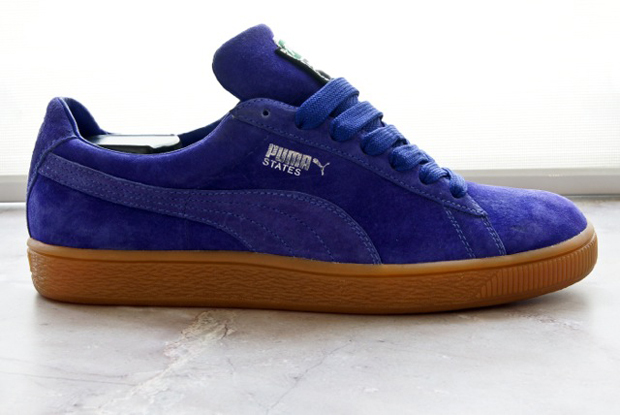 This time around the States model gets a more rugged winter make over with Gore-Tex material being used for better wear and tear, while keeping all the classic Puma aesthetics intact. 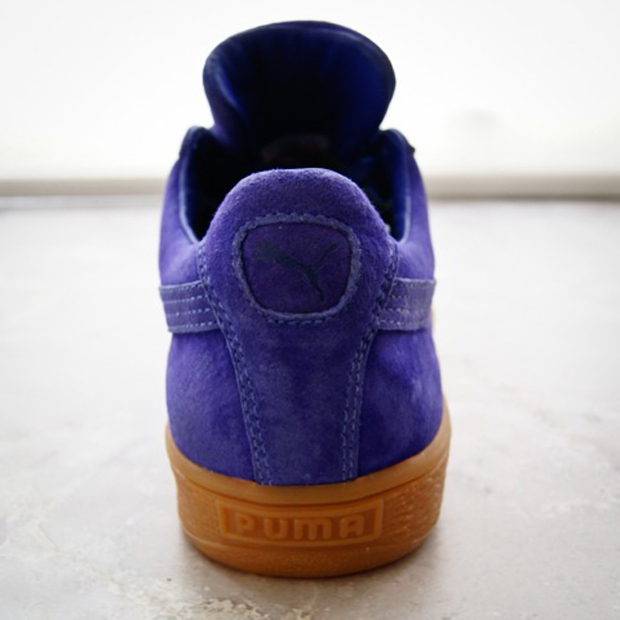 The two colour-ways are simple but striking coming in the choice of either red or royal blue, with both designs sitting on a gum outsole that blends perfectly with the rich colours used. 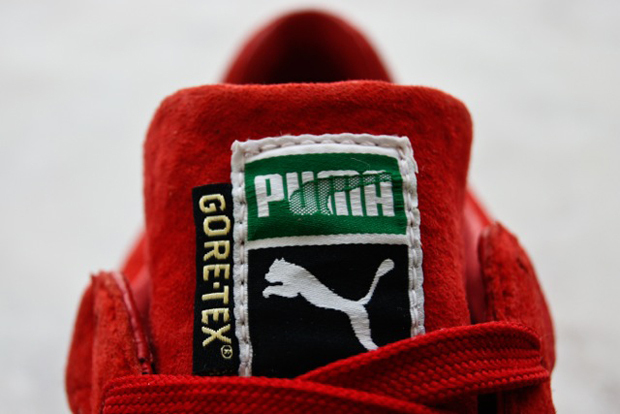 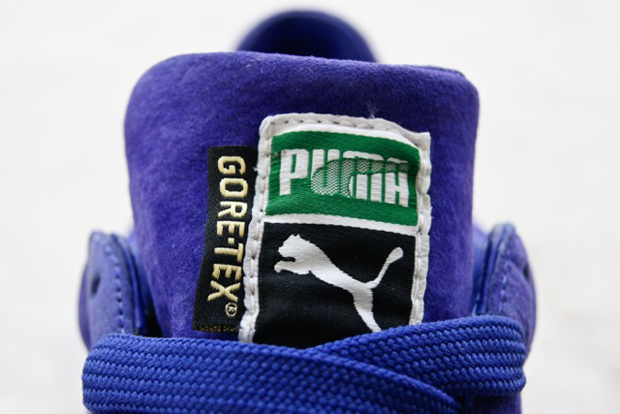 Finally, Gore-Tex and Puma brand detailing can be found on the tongue and upper of the shoes providing a subtle finishing touch. 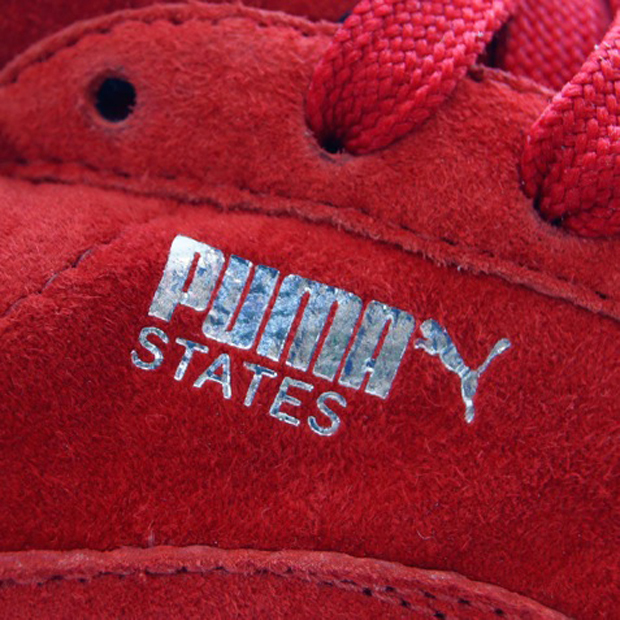 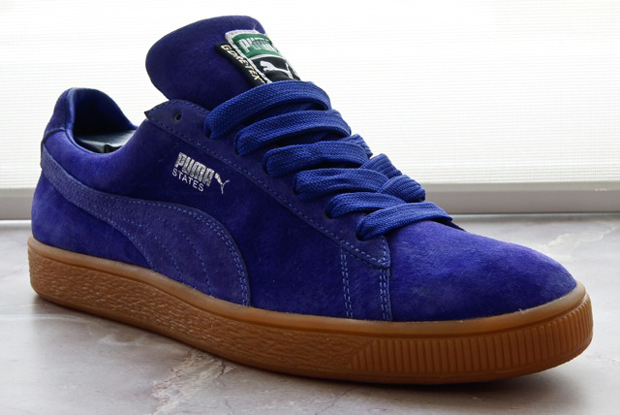 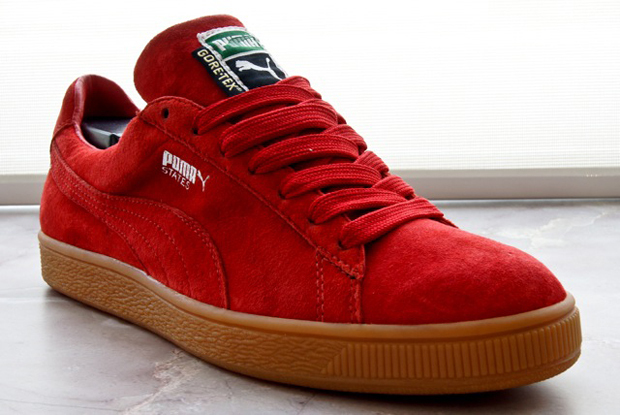 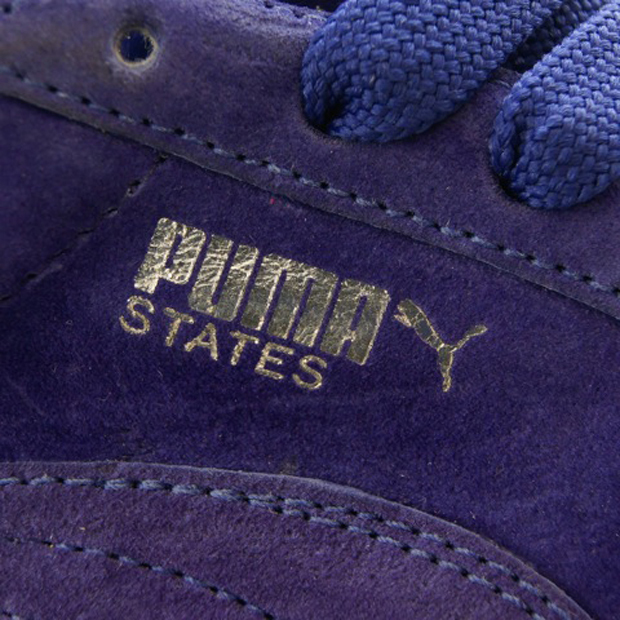 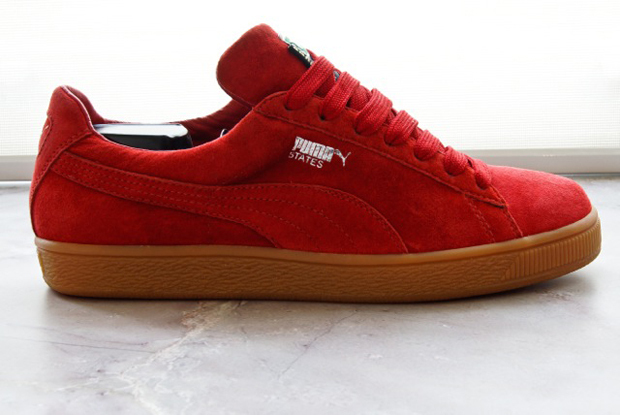 These launch over at Wellgosh, Crooked Tongues, Urban Industry and other key Puma stockists on December 16th.